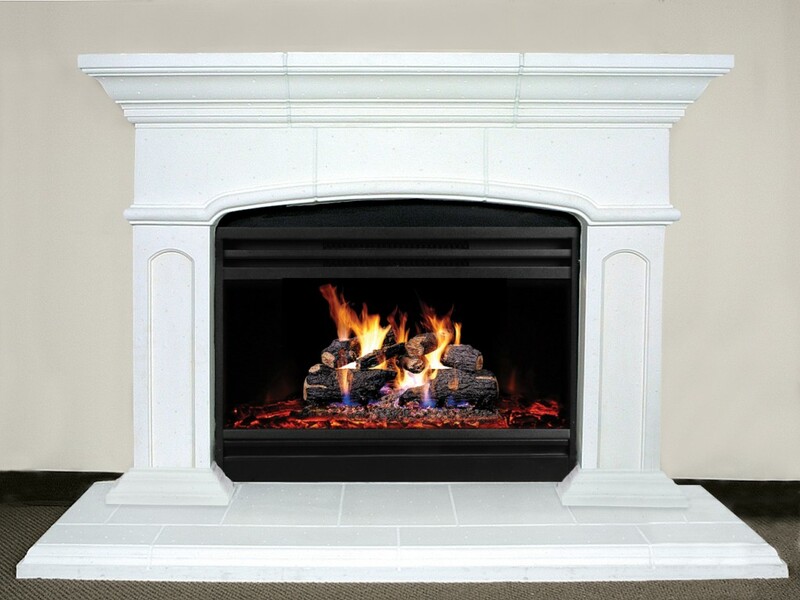 The Arched Sebastion Creates a beautiful stone look, making the ordinary extraordinary. 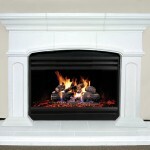 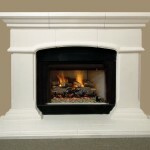 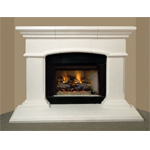 It dramatically improves the appearance of any fireplace. 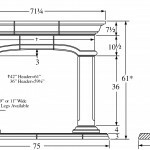 Optional pedestal base adds an additional decorative flair.